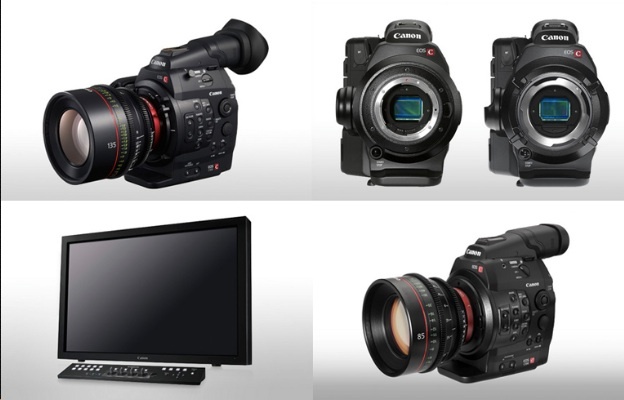 Canon has announced details of firmware upgrades for its EOS C500 and EOS C300 Digital Cinema Cameras, DP-V3010 4K reference display and Cinema RAW Development (CRD) software. The firmware upgrades, scheduled for release as free downloads from Canon Europe in Q4 2014, have been designed to better integrate acquisition and management of 4K footage into every workflow situation. When Canon first entered the digital cinema market, it did so with a firm commitment to fully support every aspect of filmmaking. The latest firmware upgrades provide more compelling reasons for filmmakers to enjoy the significant advantages offered by the Cinema EOS system. The EOS C500 will be able to, thanks to new firmware, deliver BT.2020-defined Ultra High Definition (UHD) video. Since launch, Canon’s Cinema EOS Digital Cinema Cameras and lenses have earned widespread praise and the C500 and C500 PL, which capture 4K video in stunning detail, can now be enhanced even further with a new firmware upgrade offering support for BT.2020, the recently-defined colour space for Ultra High Definition (UHD) video, the next-generation broadcast standard. Supporting end-to-end BT.2020 workflow, Canon’s DP-V3010 4K professional reference display will also be upgraded to support content shot in BT.2020. BT.2020 input signals will be mapped to the native colour space of the DP-V3010 for output, implementing the latest derivation of luminance and colour-difference signal specified by the International Telecommunications Union, to ensure that images are displayed with the widest possible colour gamut and the greatest possible accuracy. Since the DP-V3010 was launched in January 2014, it has won critical praise for its exceptional colour accuracy and high image quality. Continuous feedback from users and industry professionals has resulted in this firmware upgrade. In addition to BT.2020 support, the ACESproxy transfer standard1 advocated by the Academy of Motion Picture Arts and Sciences will become an option following the update, enabling streamlined colour grading on set and in post-production. The DP-V3010 4K reference display has received a significant firmware upgrade to allow for new inputs and signal formats as well as BT.2020 and ACESproxy modes. The new firmware will also provide an output solution for footage shot using the Cinema Gamut and DCI-P3+ colour spaces available in EOS C500, simplifying monitoring and post-production work. Footage can be displayed using either DCI-P3 or BT.709, as the project requires, with optimised conversion occurring in the display. Further support added includes YCbCr 4:4:4 luminance and chroma sampling used in digital cinema production, while a new peaking function displays a colour outline around subjects in focus making it easier to judge a point of focus for a shot. The update makes the DP-V3010 the first2 4K professional display to support the 48 frames-per-second digital cinema frame rate increasingly used by professionals in the industry. Canon is improving on-set workflow to make 4K RAW production a more cost-effective proposition and at the heart of this is the continued enhancement of its Canon RAW Development (CRD) software, which will be upgraded to version 1.3 in Q4 2014. CRD v1.3 will provide a colour space transform function to enable review of ‘developed’ 4K footage in the industry-standard colour spaces BT.709 and DCI-P3. CRD v1.3 will also include support for Edit Decision List (EDL) files for the first time, helping to streamline RAW workflow. Hence it will be possible to complete an offline edit using HD proxy files (recorded to CF card) and use the resulting EDL file to determine which files should be developed by the CRD software. This means that only the required content will be developed – saving time and money. Furthermore, CRD v1.3 will also benefit from a collaboration with Intel, first announced in April 2014, that will help to make shooting in 4K RAW a simpler proposition. The upgrade will offer improved performance thanks to the Intel® Integrated Native Developer Experience RAW Media Accelerator, enabling fast de-bayering and drop-free playback of the resulting 4K footage (up to 24fps only) when using a laptop equipped with Intel ® Iris™ Pro Graphics. This solution reduces the cost and footprint of the necessary computer hardware and saves time (and budget) on set. With suitable software on a laptop this solution means it will be possible to edit, develop, play back and output 4K RAW footage using a single suitably specified laptop – thus providing a complete mobile RAW workflow. The new firmware upgrade also includes a useful feature for users of the EOS C500 and EOS C300 cameras, allowing users to easily set colour temperature values using the camera’s FUNC button. 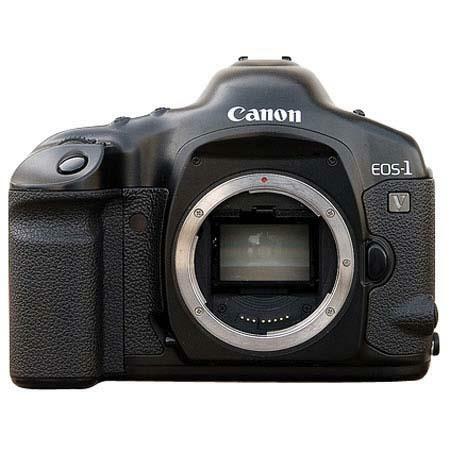 Canon will also be showcasing the advantages offered by the new firmware at IBC 2014 (the International Broadcasting Convention), which will take place at the RAI conference and convention centre in Amsterdam, the Netherlands, from 12-16 September 2014.